TensorFlow Dev Summit features a lineup of talks given by the TensorFlow team and the community. 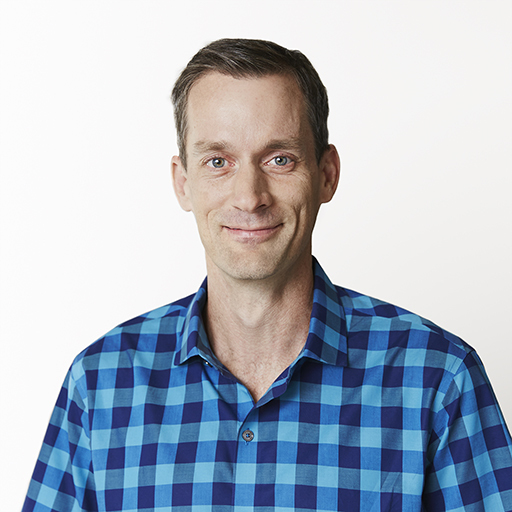 Jeff Dean joined Google in 1999 and is a Google Senior Fellow. 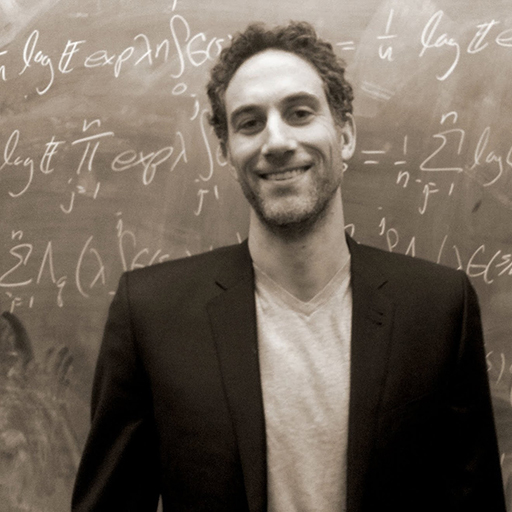 He co- founded and leads the Google Brain team (g.co/brain). He has worked on many software systems, including MapReduce, BigTable, Spanner, and TensorFlow. 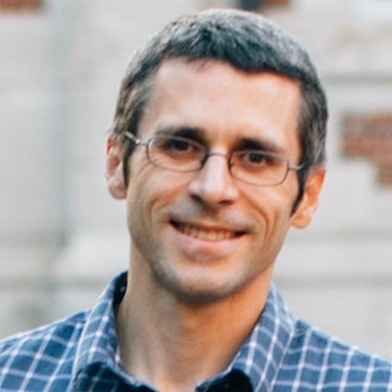 Jeff received a PhD in CS from the University of Washington in 1996, and a BS in CS & economics from the University of Minnesota in 1990. He is a member of the National Academy of Engineering, a Fellow of the ACM, and a winner of the ACM Prize in Computing. 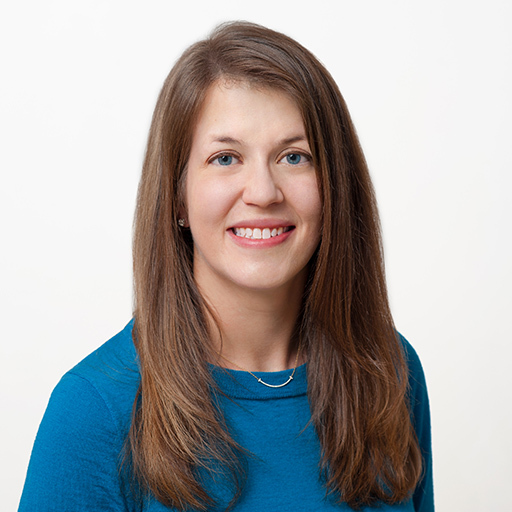 Megan is an Engineering Director in Google Brain, focusing on TensorFlow as well as enabling other research directions of the team. She specializes in working on large-scale, distributed systems, as well as in building effective teams. Prior to joining Brain, she was in Ads for many years, running the serving system for Google's DisplayAds business. Rajat Monga leads TensorFlow at the Google Brain team, powering machine learning research and products worldwide. As a founding member of the team he has been involved in co-designing and co-implementing DistBelief and more recently TensorFlow. 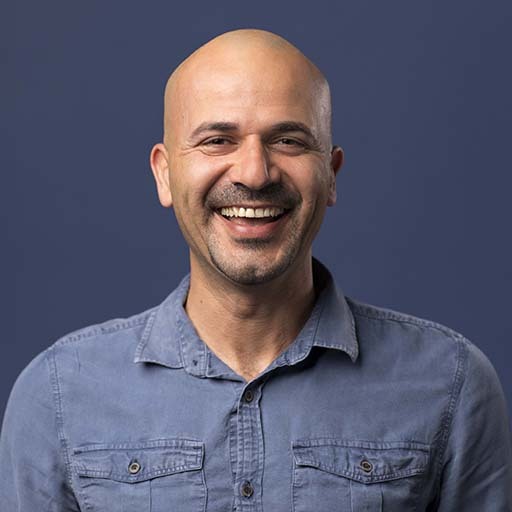 Prior to this role, he led teams in AdWords, built out the engineering teams and co-designed web scale crawling and content-matching infrastructure at Attributor, and co-implemented and scaled eBay’s search engine. Rajat received a B.Tech. in Electrical Engineering from Indian Institute of Technology, Delhi. 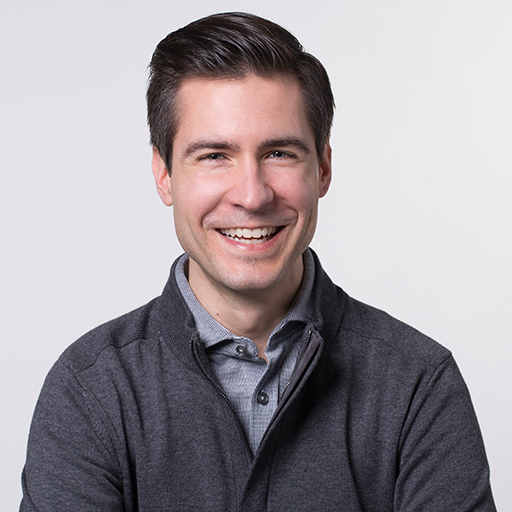 Patrick Brandt is a Solutions Strategist at The Coca-Cola Company, providing technical leadership across three lines of business: Marketing Operations, Ecommerce, and R&D. He designs differentiating digital products and works closely with business partners and executives to roadmap their delivery. 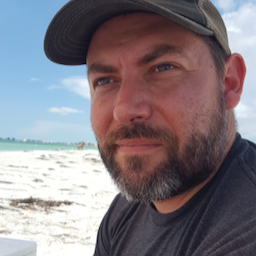 Prior to Coca-Cola, Patrick worked as a Developer and Solutions Architect for almost a decade in the digital advertising industry, leading development teams at global agencies such as LBi and HUGE, Inc. Patrick holds an M.S. in Computer Science from Florida State University. 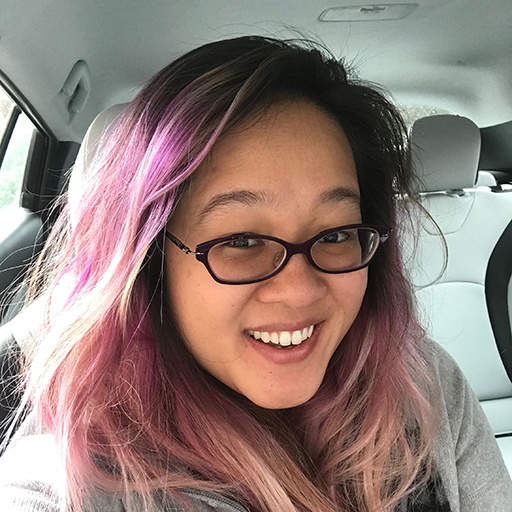 Sherol advocates for Machine Learning for Google Cloud, and works in Research at Google Brain for Machine Learning in Music and Creativity for the Magenta team. She's taught Artificial Intelligence at Stanford and around the world in six different countries. Her PhD work is in Computer Science, researching storytelling and Artificial Intelligence at the Expressive Intelligence Studio. While in graduate school, she founded and managed the Terminal Degree Jazz Band, playing Tenor Saxophone, and has been working in AI and creativity for the past fourteen years. 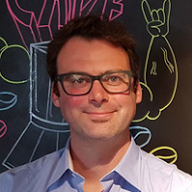 Andrew Gasparovic is a member of the Applied Machine Intelligence (AMI) team at Google Research Europe in Zurich. He is currently building infrastructure to enable machine learning at scale. 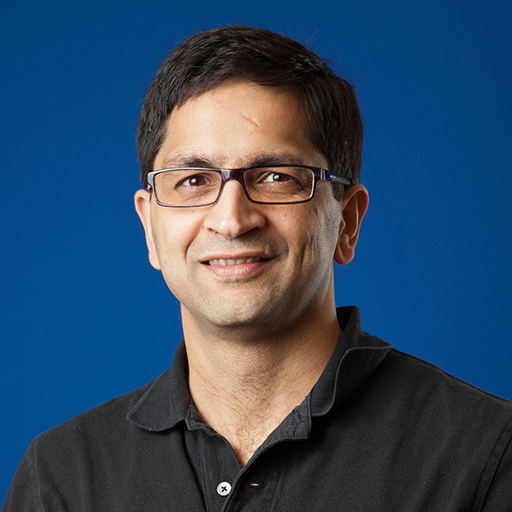 Prior to AMI, he worked on distributed storage systems like Bigtable at Google in New York and low-latency transaction processing at ITA Software in Cambridge, MA. Andrew is a private pilot and enjoys exploring Europe with his wife. 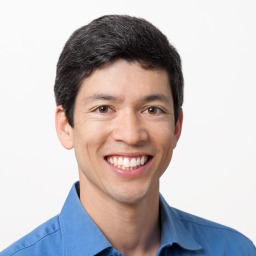 Jeremiah joined Google in 2005 and has founded efforts such as TensorFlow Serving which is a high-performance, production-grade platform used to serve machine learning models both inside and outside of Google. 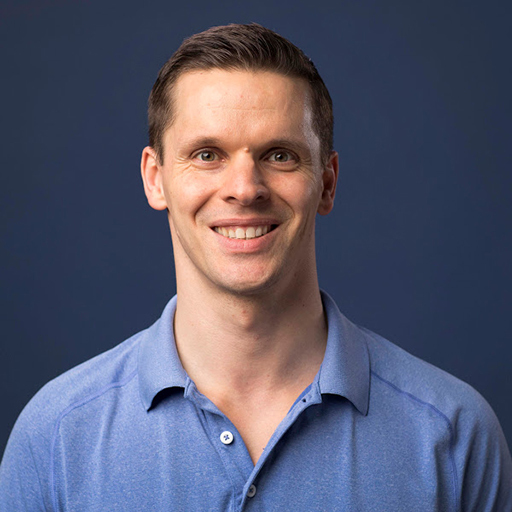 Additionally, he has created educational efforts like the Machine Learning Ninja rotation which is used inside of Google to help grow the next generation of machine learning talent. He leads the Applied Machine Intelligence group in Zurich. The team focuses on advancing the application of machine intelligence through consultancy, state-of-the-art infrastructure development and education. Mustafa is leading the development of Estimators in TF. He previously worked on Google's large scale linear modeling and candidate generation frameworks. Before joining Google, he worked on Electronic Design Automation. 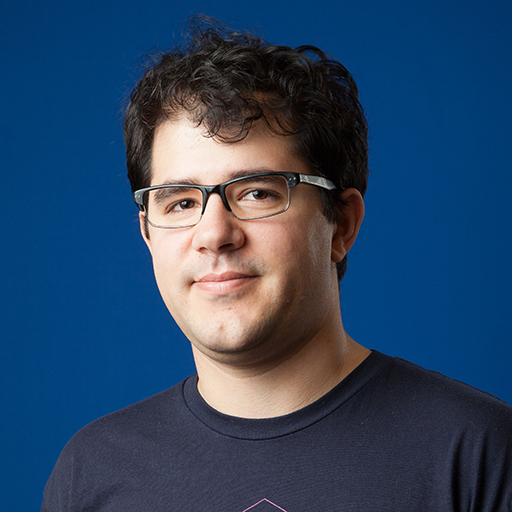 Alex Irpan is an engineer on the Google Brain team, focusing on Robotics. He is interested in applying reinforcement learning techniques to learn general skills for real-world robots. He received his B.A. in computer science from UC Berkeley. Ian Langmore studied the mathematics of inverse problems under Gunther Uhlmann at the University of Washington. After his PhD, he worked on Monte Carlo methods for inverse problems in transport with Guillaume Bal at Columbia. 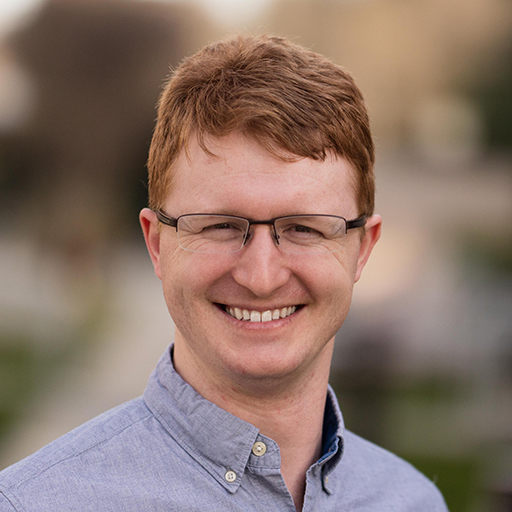 At Google, Ian worked on Bayesian modeling for local search algorithms, before moving on to tackle the problem of creating an energy source capable of displacing coal and oil. This places him happily at the intersection of applied probability, software engineering, and physics, all with a real-world purpose. His secret goal is to use rigorous mathematics in engineering. Chris leads efforts to improve the TensorFlow CloudTPU software stack, as well as improve productivity of all people using TensorFlow. 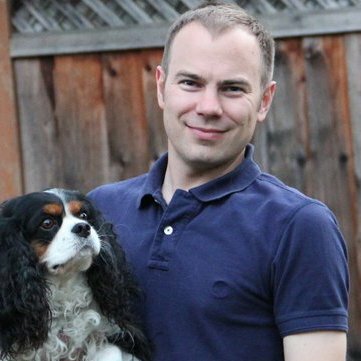 Chris is the founder and chief architect of the LLVM and Clang projects, creator of the Swift programming language, and serves on the LLVM Foundation Board of Directors and the Swift Core Team. 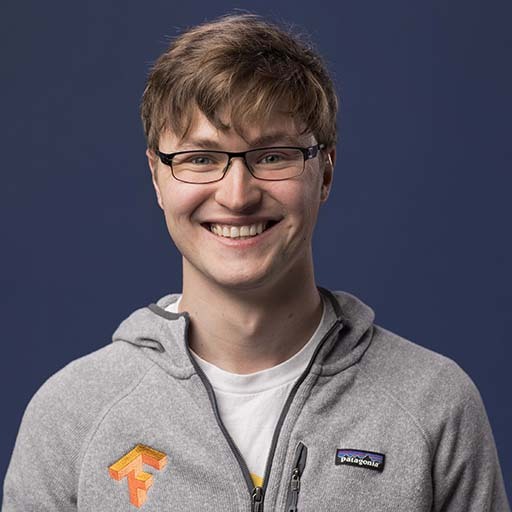 Derek has been a member of the TensorFlow team since December 2014, working on major features including tf.data, Distributed TensorFlow, and TensorFlow for Windows. Prior to joining Google, he was a researcher at Microsoft Research, and he received a PhD from the University of Cambridge in 2012. Cory McLean is a Senior Software Engineer on the genomics team at Google Brain. 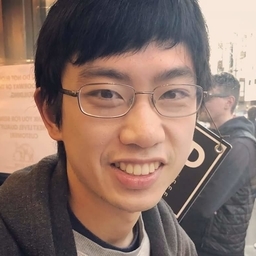 His recent projects include using convolutional neural nets to detect genetic variation from high-throughput sequencing data and to interpret cellular morphology and function. 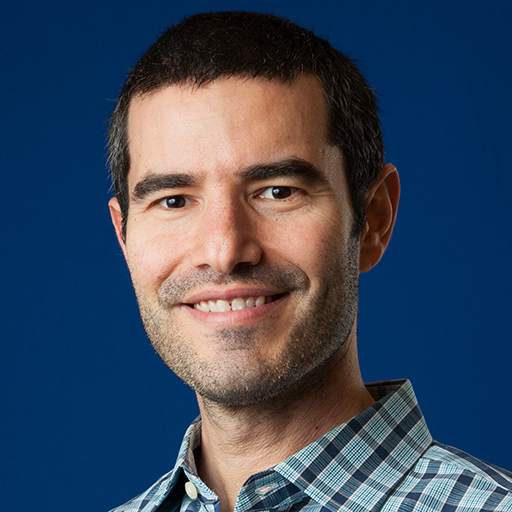 Before joining Google, Cory was a computational biologist at 23andMe where he studied Parkinson disease and population genetics. He received his B.S. and M.Eng. in computer science from MIT and his M.S. and Ph.D. in computer science from Stanford University. Raz works on TFX and deep model understanding tools with interests in AI safety. 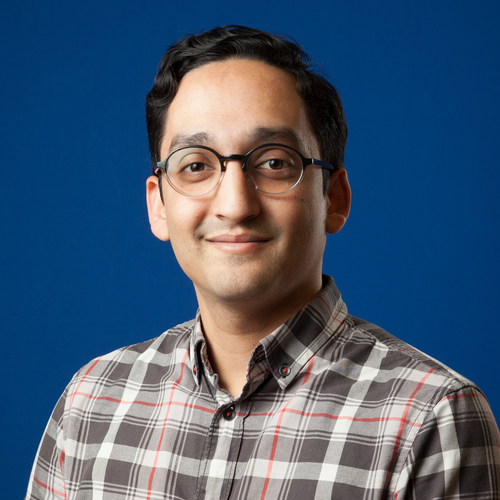 Prior to working in Google research, Raz was the Area Tech Lead for Play's Analytics and Data Science teams, and before that he worked on various projects involving ML modeling and large-scale distributed systems. Clemens is a Product Manager in Google's Research & Machine Intelligence group. He oversees high-level TF APIs and several ML infrastructure products that together comprise TensorFlow Extended (TFX), a TensorFlow-based general-purpose machine learning platform. 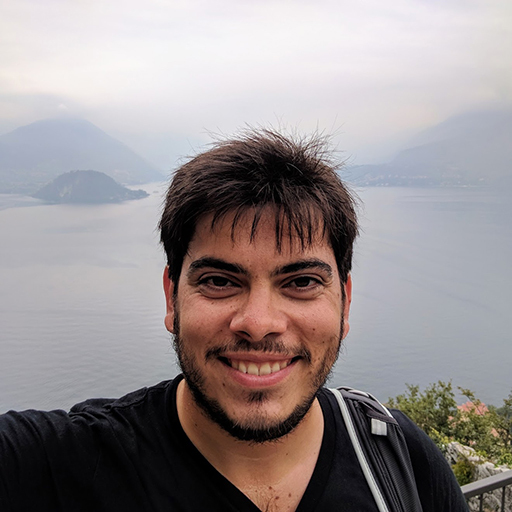 Alex Passos is an engineer on the TensorFlow team. He's been at google for four years, and before he got a PhD in machine learning, working mostly on natural language. 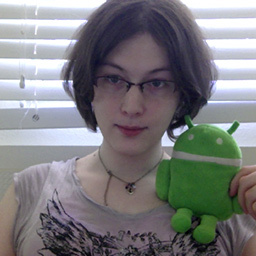 Sarah leads Tensorflow's mobile and embedded efforts (TensorFlowLite). She is a long time Googler, and prior to this, she has spent meany years building Google's advertising systems and web search infrastructure. 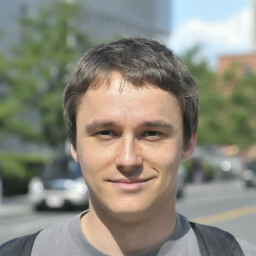 Igor Saprykin is a software engineer at Google. His focus at Tensorflow is multi-GPU APIs and distributed execution. 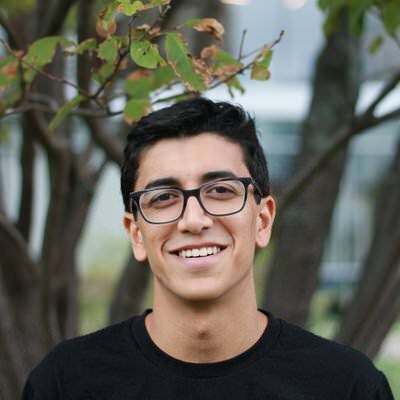 Prior to joining Tensorflow, he was a software engineer in AdWords for 5 years, mostly working on distributed real-time systems responsible for advertisers' budgets. Andrew Selle is a software engineer working on TensorFlow Lite. Before this, he has worked on achieving greater NumPy parity in the TensorFlow 1.0 Python API. Before joining Google Brain, he worked extensively in numeric physical simulation techniques for film special effects. He holds a Ph.D. in Computer Science from Stanford University. Daniel is a Software Engineer in Google Brain, working on democratization, interpretability, and visualization of machine learning. 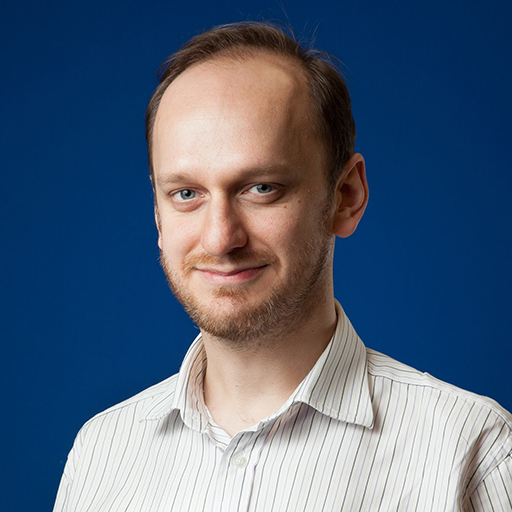 Few of his projects include the Graph visualizer and the Embedding Projector, which are part of TensorBoard, as well as new saliency techniques for neural networks. 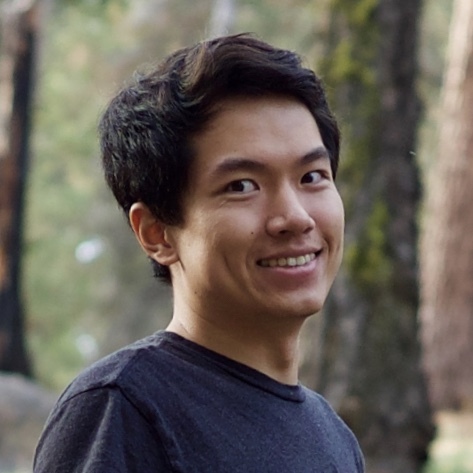 Recently he co-created deeplearn.js, a browser-based machine learning library. Brennan works on TensorFlow and Cloud TPUs. Nikhil is a Software Engineer in Google Brain, working on interpretability, visualization and democratization of machine learning. Few of his projects include the Graph visualizer and the Embedding Projector, which are part of TensorBoard, as well as new saliency techniques for neural networks. Recently he created deeplearn.js, a hardware accelerated browser-based machine learning library. Justine works on TensorBoard. She focuses on building open source systems and tools, meant to lay solid foundations that help others be successful. 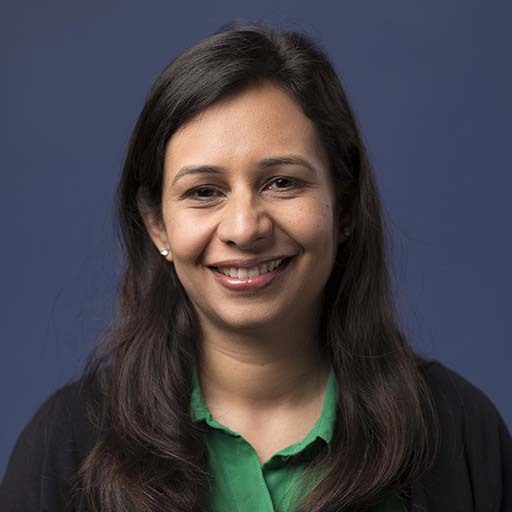 Before joining the TensorFlow team, she was a developer on Nomulus, a system for managing top-level domains that became Google's first open source production service. Justine also sometimes participates in community activism, such as Operation Rosehub, which addressed security concerns impacting the Java community. Vijay leads engineering on the Google Brain AutoML team and works in the intersection of machine learning and large-scale systems. He helped conceive and implement the initial versions of TensorFlow. He holds degrees from Carnegie Mellon University (Ph.D) and Berkeley (B.S.). 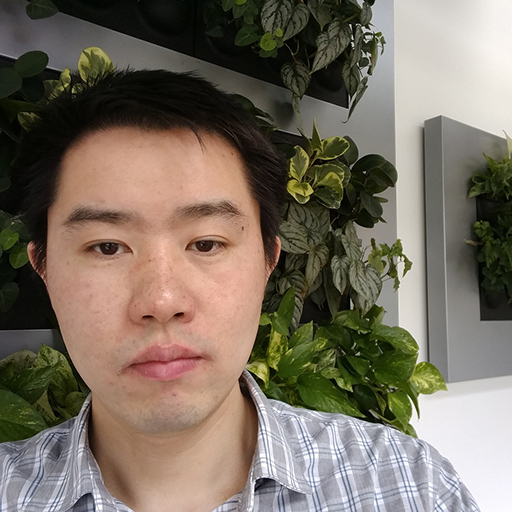 Richard is an engineer on the TensorFlow team, focusing on compilers and programming language technologies to improve the productivity of TensorFlow users. Prior to joining Google, he worked on both machine learning compiler infrastructures and applied NLP. Richard holds a B.S. in computer science and linguistics from the University of Illinois. 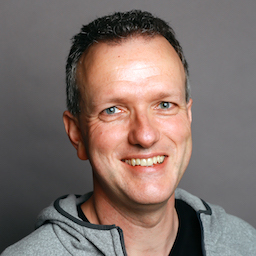 Edd Wilder-James leads open source community and collaboration for TensorFlow and Kubeflow. Before Google, he was VP of Technology Strategy at Silicon Valley Data Science. Edd has a long history with data and open source, having been the chair of both O'Reilly's Strata Conference and Open Source Convention. He was the founding editor of the journal "Big Data", and is a regular writer and speaker on emerging technology topics.